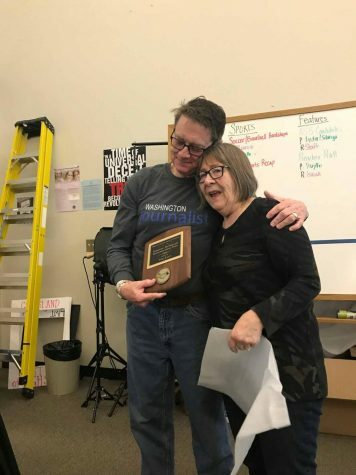 Greta Forslund is a three-year veteran of the Timberline journalism program. 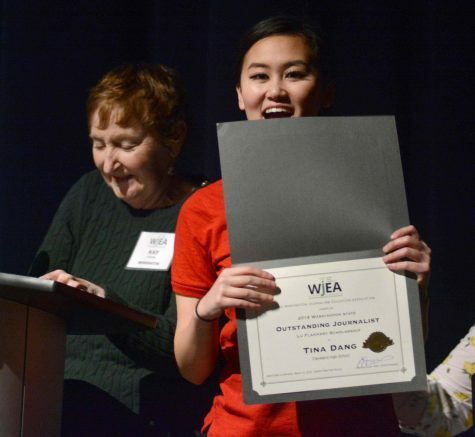 Timberline High School senior Greta Forslund has been named this year’s recipient of the Washington Journalism Education Association’s Lu Flannery Outstanding Journalist Award. 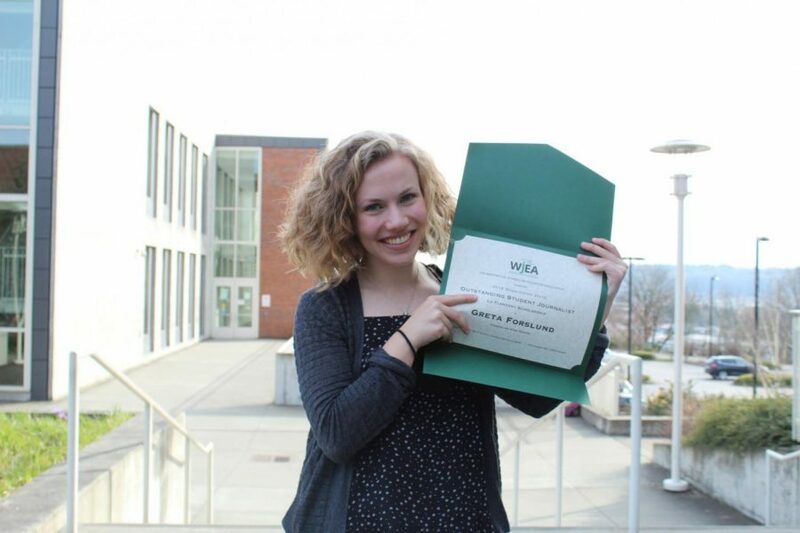 Forslund received her award of a $2,000 scholarship at the WJEA State conference in Seattle March 16. 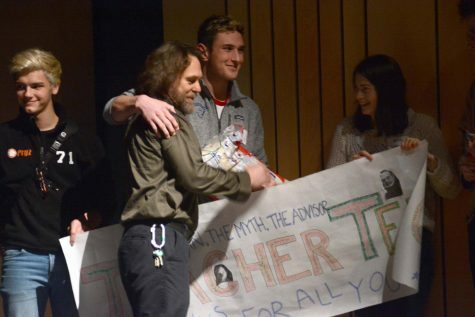 Forslund is a three-year veteran of the Timberline journalism program and this year serves as Editor-in-Chief of The Blazer newsmagazine as well as its online and social media accounts. 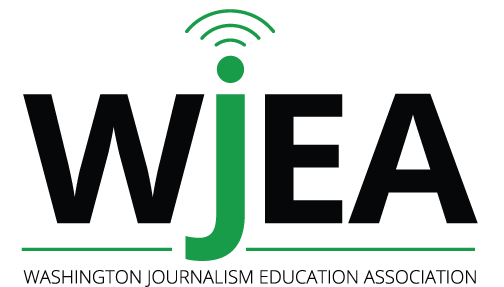 In her application portfolio Forlund displayed her wide range of journalistic talents including reporting, design and photography. 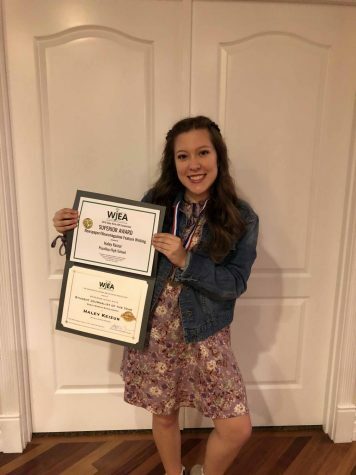 She organized and is currently overseeing a year-long investigation of homelessness and its effect on Timberline students and the greater Olympia community in an issue due out later this month. 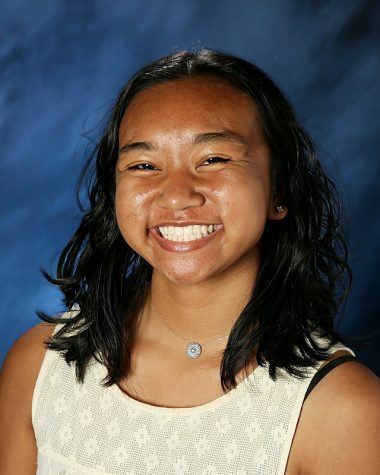 Forslund plans to attend the Cronkite School of Journalism at Arizona State University’s Honors College.